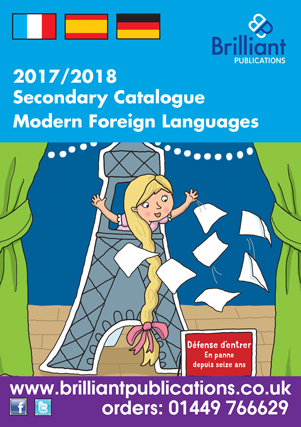 Are you looking for a simple way of encouraging pupils to access the German vocabulary they need (without resorting to online translation packages)? Primary school children need to be able to access vocabulary to encourage them to speak, listen and write in German. But when they are just beginning to learn German, even the simplest bilingual German-English dictionaries can be overwhelming. It is understandable that some students feel the temptation to go online. If you find this is the case, we have a solution for you. 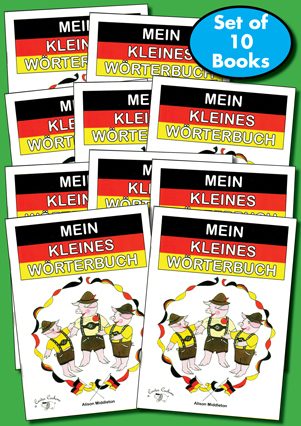 We publish Mein kleines Wörterbuch– mini (A6) German word books containing German vocabulary sheets for 33 popular primary school topics. 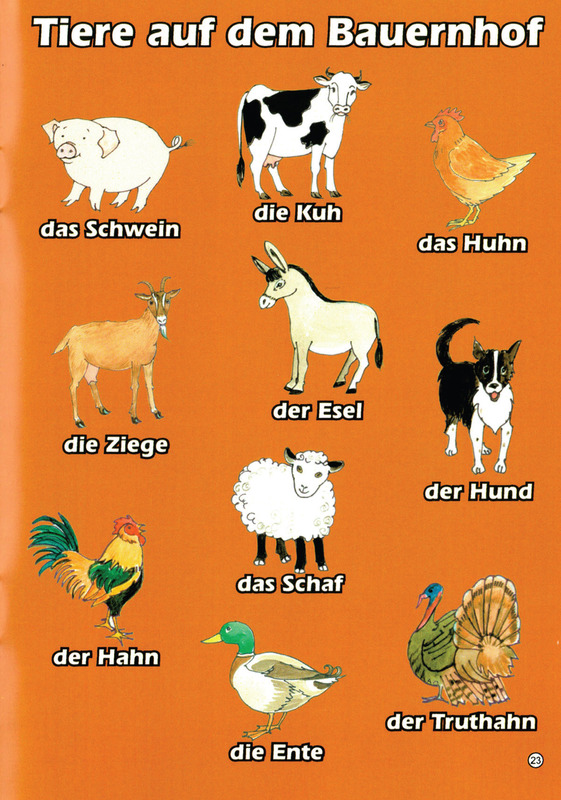 Each page features 9-10 illustrations labelled with their German names. The booklets are colourful, fun to use and support all German teaching schemes in use in primary schools.